What makes Oman’s stunning landscape and history so endlessly fascinating? 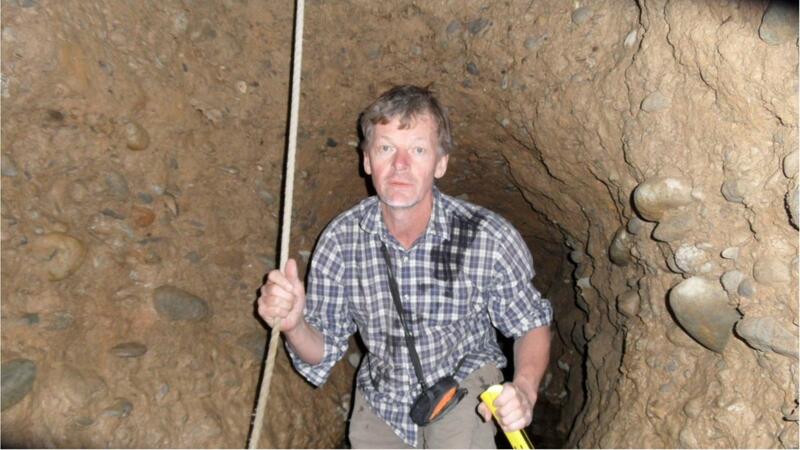 OmanGBnews.com asked top British archaeology lecturer Dr Derek Kennet – who is currently teaching at Sultan Qaboos University (SQU) in Muscat – to find out more. Dr Kennet, who has been released from his job as a lecturer at Durham University for two years, is now combining his work teaching Omani masters students and undergraduates with leading an Anglo-Omani Society funded survey of Rustaq-Batinah. 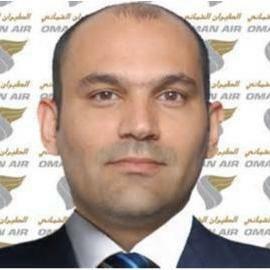 “Oman has an incredible archaeological heritage,” he said. “Every major period of history has affected the country in some way. This makes it a barometer for what was happening in the wider world at a particular time. Oman also offers a multi-layered landscape and, unlike Britain, its lack of vegetation and soil cover means that you can make archaeological finds on the surface without having to resort to digging. The survey, which began in the winter of 2013-14, has already uncovered a string of archaeological gems. 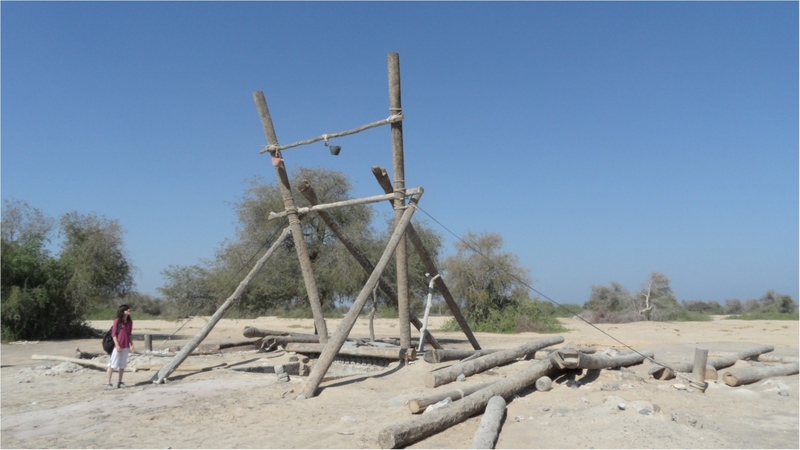 Among them is growing evidence of the innovations witnessed in Oman during the Iron Age – most notably falaj irrigation, the basis of almost all traditional village life in the Sultanate. The Iron Age lasted about 1,000 years between about 1,300 and 300 BC. 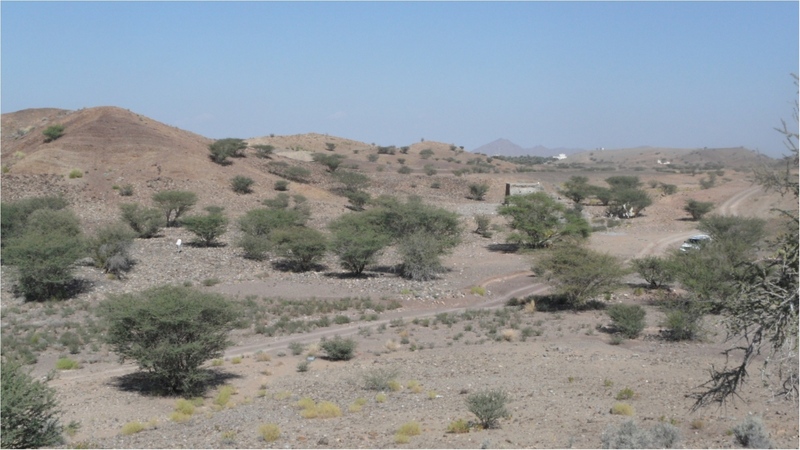 At the beginning of this period population levels in Rustaq-Batinah were relatively low before growing significantly after 1,000 BC. By 800 BC the countryside was bursting with bustling villages and hamlets. A newly-discovered Iron Age hillfort at Hawqain also suggests that organised warfare became more common at this time. “We’re trying to map out how settlements developed over the years and discover the reasons why,” said Dr Kennet. “We are always asking ourselves about what the changes in population say about factors such as the area’s climate or economy. “If you look at a map of the Indian Ocean there is a barrier in the middle between the monsoon weather system and the more Mediterranean system. Oman is right on the boundary of what is known as the Inter-Tropical Convergence Zone. Nowadays, most of the country has a desert-like climate but that has not always been the case. At times in the past the climate was more like that in Salalah. Dr Kennet, 53, who originally hails from Saffron Walden in Essex, began teaching at Durham University in 1998. His long relationship with SQU has enabled him to arrange for a handful of Durham’s undergraduates and PhD students to visit Oman for field research projects every year. He describes the Omani students he now lectures at SQU as “a pleasure to teach”. “Omani students don’t drink, they turn up on time, are extremely polite and take a real interest in their country’s fascinating history,” he said. “They really enjoy learning more about their own country too. Oman is not just an interesting and very pretty country, its people are incredibly friendly, kind and courteous.